As the NBA off-season continues, all of the big news stories and free agency signings seem to be winding down. As someone who mostly writes about the NBA here at WTP, I need to find some way to get some content out. That brings us to what absolutely nobody asked for, but you’re getting it anyways! Welcome to Ty’s Top 50 NBA Players! Every day for the next 50 days, I am going to be counting down a list of who I believe are the top 50 players in the NBA. 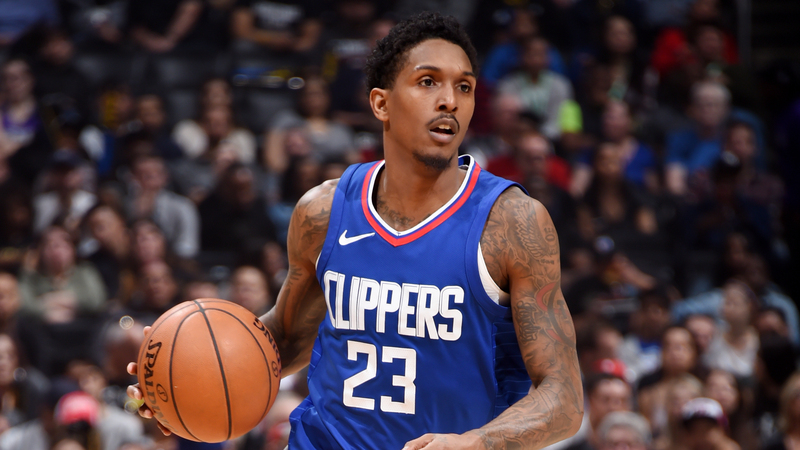 At #41, we have LA Clippers’ sixth man Lou Williams. “Lou Will” was drafted in 2005 with the 45th overall pick by the Philadelphia 76ers, and has since averaged 13.7 PPG, 2.1 RPG, and 3.1 APG. Last season was a big breakout year for Williams as he put up 22.6 PPG, 2.5 RPG, and 5.3 APG, earning him the Sixth Man of the Year award. That was his second time winning the award, with the other being in 2015. Lou Will provides instant offense to a mediocre Clippers team; the guy just get buckets. He dropped 50 points on the Warriors in January, 40 on the Nuggets in September, and collected multiple 30+ point games. He is definitely the spark that coaches love coming off the bench. Not too much else to say about the guy.